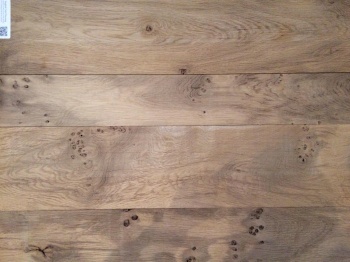 We are very lucky to have access to English Oak Flooring. 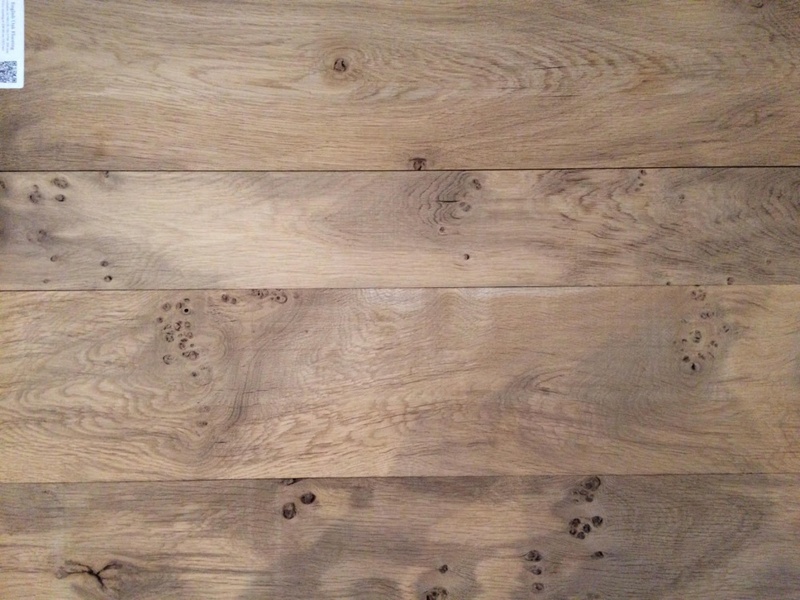 We use a small saw mill in the Lake District who kiln dry the planks then machine the flooring. It is a charcter grade which is unfilled. It has some pippy knots as well. If you are looking for a product from the UK with a small carbon footprint this is the flooring for you. There is usually a wait of 6/8 weeks as they are a small concern, not a huge factory overseas. The boards are random lengths at an average of 10 foot. They are machined to 20mm thickness, T&G edges and expansion grooves on the back of each board. Many customers order mixed widths, you can specify what widths you require.